Book lovers may like to put Tuesday 2nd May in their diaries, as that will be the date the Student Book Club meets for the first time during the Summer Term, with a particularly seasonal book up for discussion this time. 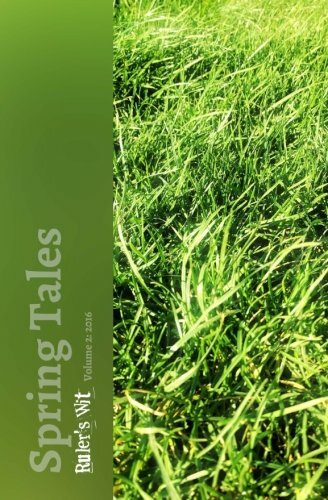 Spring Tales is an anthology of striking short stories on the theme of Spring, and is one of a quartet of collections inspired by the seasons. So if you’re looking for a little something different to tide you over the Easter holidays, why not sign up for a copy at the Level 3 desk? The Book Club will be meeting at the usual time, 730pm, in the usual place, the Library Staff Room, but on a slightly different day – Tuesday – as the Monday is, of course, a Bank Holiday.